Mark Devereux Projects artist David Bethell will be showing his recent work, Things Become Things as part of this year’s Artist Film Festival at The Bomb Factory on Thursday 7 December. Despite it’s current prevalence in degree shows, commercial exhibitions and international biennales, video art can still be overlooked in contemporary galleries. 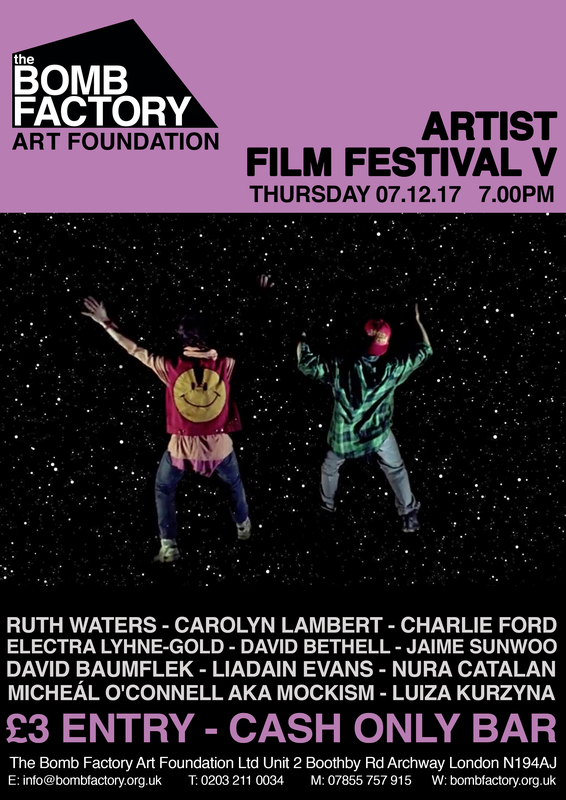 The Bomb Factory Artist Film Festival series offers artists the opportunity to have their films screened in a cinema setting where they will be watched in their entirety. The Bomb Factory Artist Film Series was devised and co-ordinated by Beth Fox.